We invite all of you who backed our Low Orbit Helium Assisted Navigator (LOHAN) mission Kickstarter tin-rattling to award yourselves a beer or two, in celebration of the campaign closing yesterday at £30,750. Yup, a total of 653 generous souls gave it up for Spaceport America ballocket tomfoolery, and we very much appreciate everyone's support. 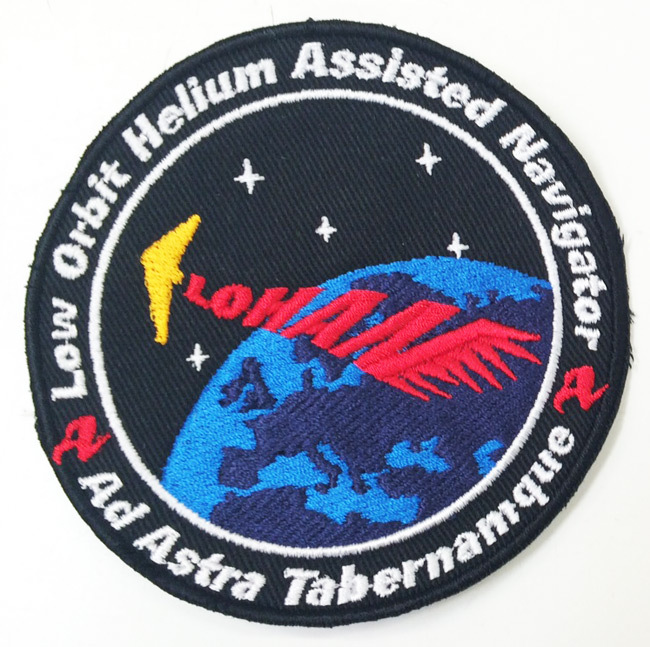 Plans are afoot to sew these onto exclusive mission apparel for our European team members, and our US allies at Edge Research Lab, who are prepping the final LOHAN test flight.